At Beyond Golf, the majority of our leagues are “build your own” style where you get a group of people together (typically 12) and set a fixed time to play each week. A nine hole round takes about two hours each week. Leagues are setup as individual or two-person team scoring and typically last ten weeks.  Interested in a Beyond Golf League? Fill out the form bellow and someone will contact you with more information. Thank you! Your submission has been received! We will be in touch shortly.